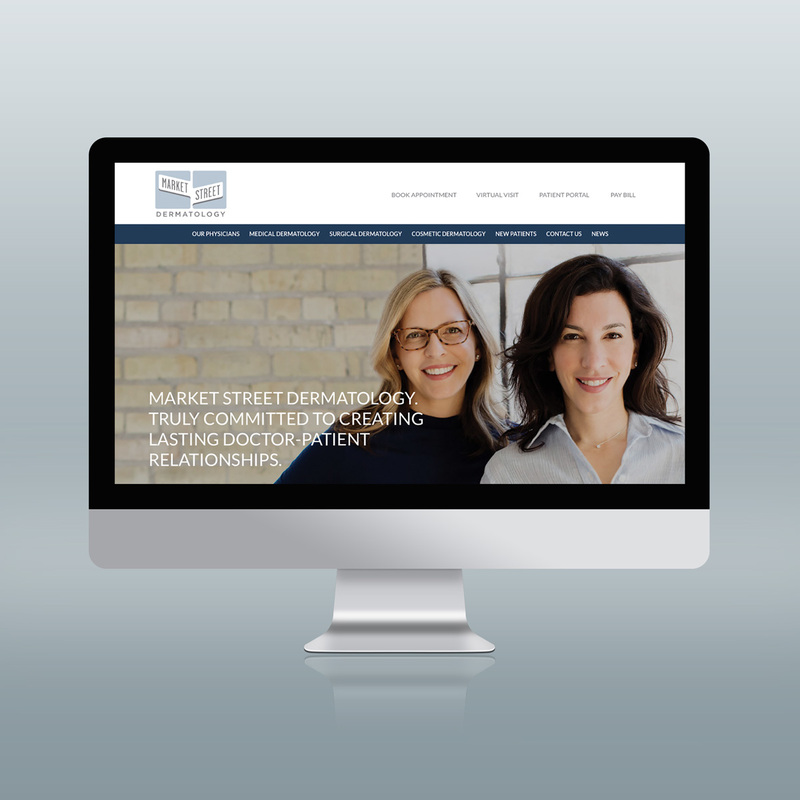 Market Street Dermatology is redefining what it means to go to the doctor. Their practice is committed to personalized care in a welcoming space, where doctors and patients can build lasting, trusted relationships. In an instant and often impersonal world, they stand out, and we gave them the tools to stand out in a bigger way. 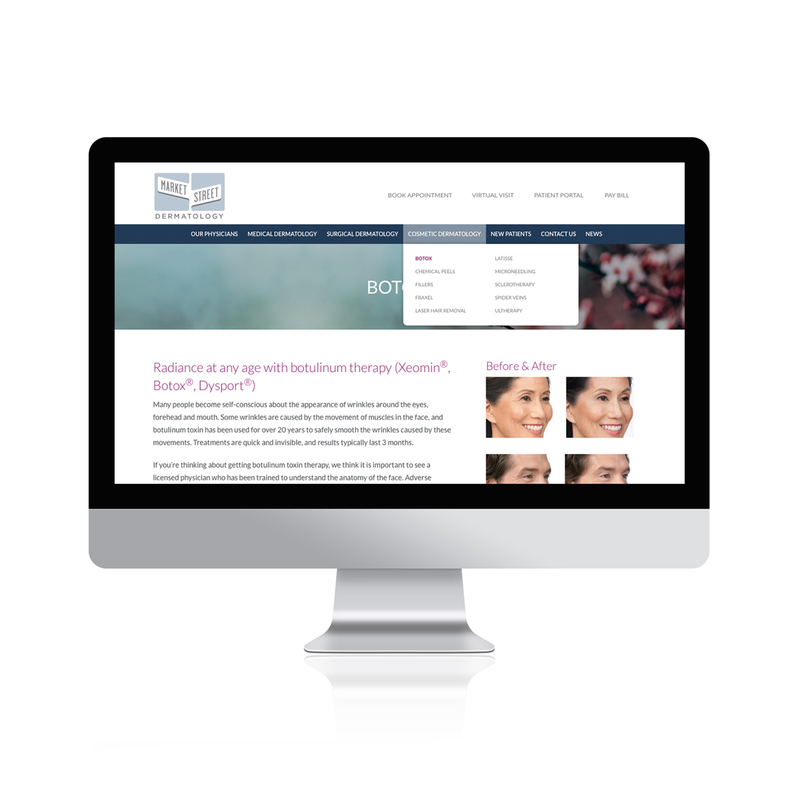 We saw an opportunity to integrate their care philosophy and modern aesthetic into all of their communications, focusing on a redesigned website and a targeted strategy. Emphasis on the doctors’ unique approach to specific conditions and services was key to helping guide patient conversations about delicate skincare concerns. © 2018 EVOLOGY. All rights reserved.